How do I get a no obligation quote from ‘Smart Moves’? Please complete your details on our website ‘Get a Quote’ and we will contact you within 1 working day to discuss further your requirements in greater detail or alternatively you can contact us on + 44 (0) 1491 876 150 (Mon – Sat: 9.00am – 5.00pm). 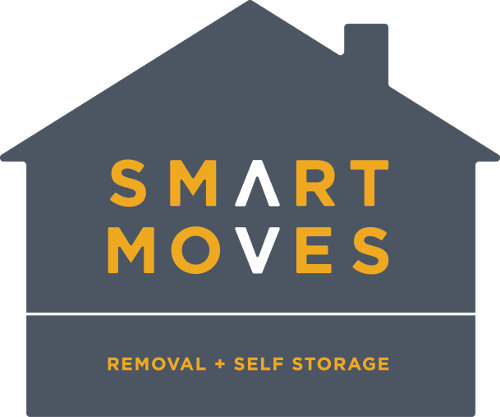 ‘Smart Moves’ offers you the choice of packing all your items for the removal yourself, or ‘Smart Moves’ can pack these items for removal on your behalf. Does ‘Smart Moves’ insure all of my goods? All goods whilst with us are Insured. We cover this liability with our own insurers. We will need to know the value of the consignment before we can complete our quotation for your move. If, however you are unable to give this valuation immediately, then the removal cost can be adjusted later, but prior to the ‘Smart Move’ taking place. How much notice do I need to give ‘Smart Moves’ to make a removal booking? When you have decided on a removal date, contact us to check availability and to discuss any special requirements you may have. We will always endeavour to meet your required dates at all times. When do I pay ‘Smart Moves’ for my move? We accept all major ‘Debit Cards’ or ‘Bank Transfers or BACS payments,when taking payment on completion of the move. *please note we do not accept payment by Credit Cards. We offer as part of our services an insured highly secure containerized storage facility based at our own premises, please contact us to discuss your individual requirements. Click on this link to view or download Smart Moves T&C’s of business.